Sarjan wants to educate not just the minds of children but also their hearts as it will empower them to earn their livelihood and lead a dignified life. We provide support to opportunity deprived students through scholarships and coaching. 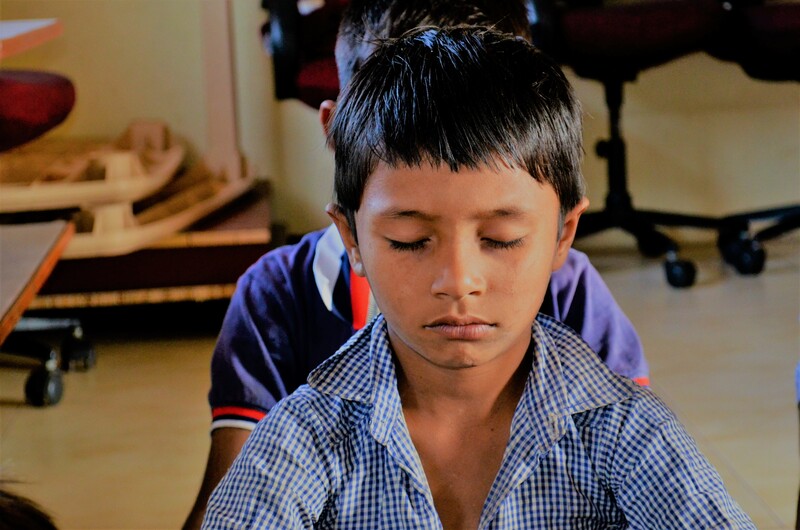 Life skills training, value-based education, leadership skills, yoga and meditation are some of the additional benefits the students get. Pre-school education forms the foundation of a child’s learning. 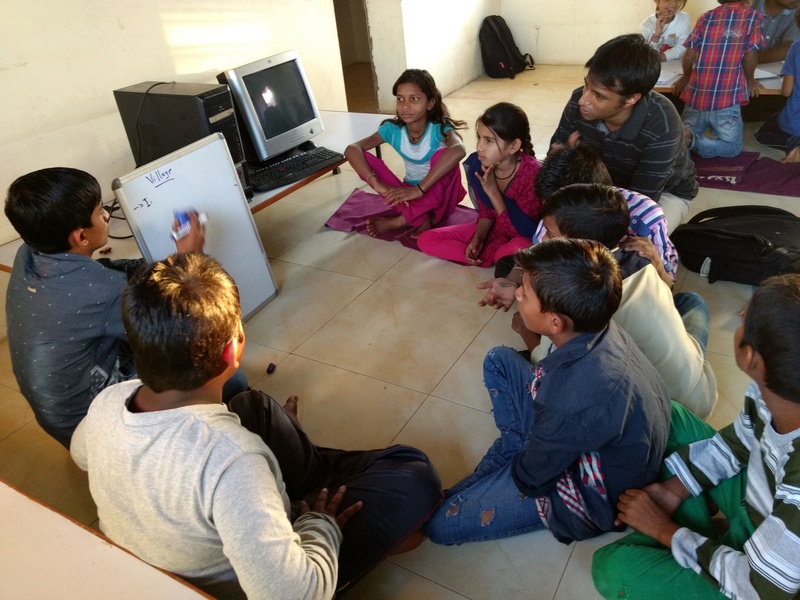 Sarjan runs preschool Balwadis (Kindergartens) in two villages near Prantij in Sabarkantha District. 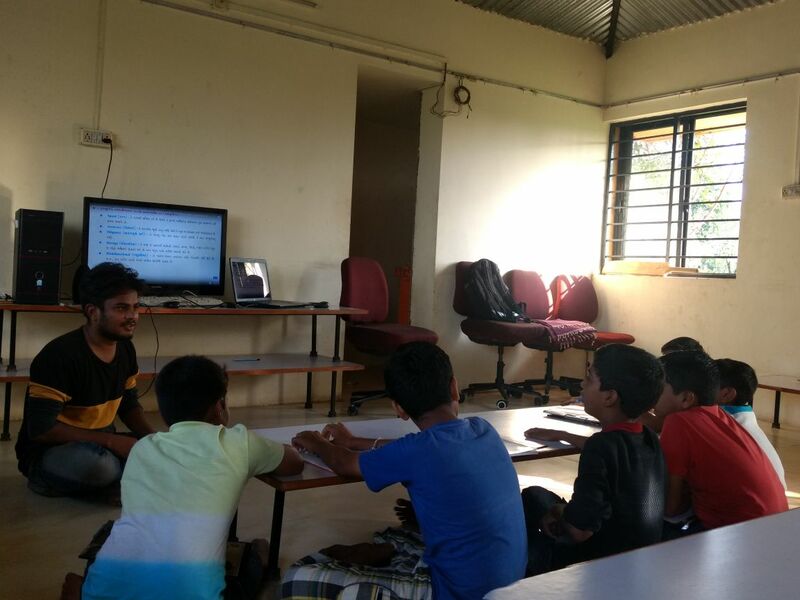 Besides imparting basic literacy, the Balwadis prepare the kids for further education. BADRI (Benevolent Accelerated Development and Reconstruction Initiative) is a residential centre for learning for 10- 11 years old from disadvantaged sections of society to provide them with value-based education, life skills, expression skills and a vocational skill to earn a sustainable living after graduating from the program. By understanding Capabilities, Capacities, Interest and Inclination towards Academics, Sports, Theatre, Arts, Drama, Music or other vocational skills, curated inputs can be provided, thus honing the skill sets of the kids. 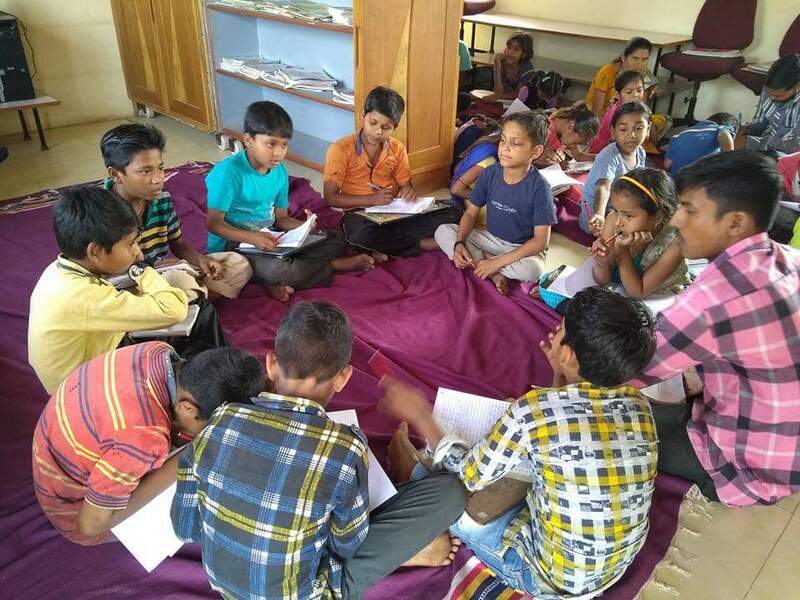 Enabling these kids in the environment of joyful learning by grouping them into cohorts according to their learning levels rather than their age is our constant focus. 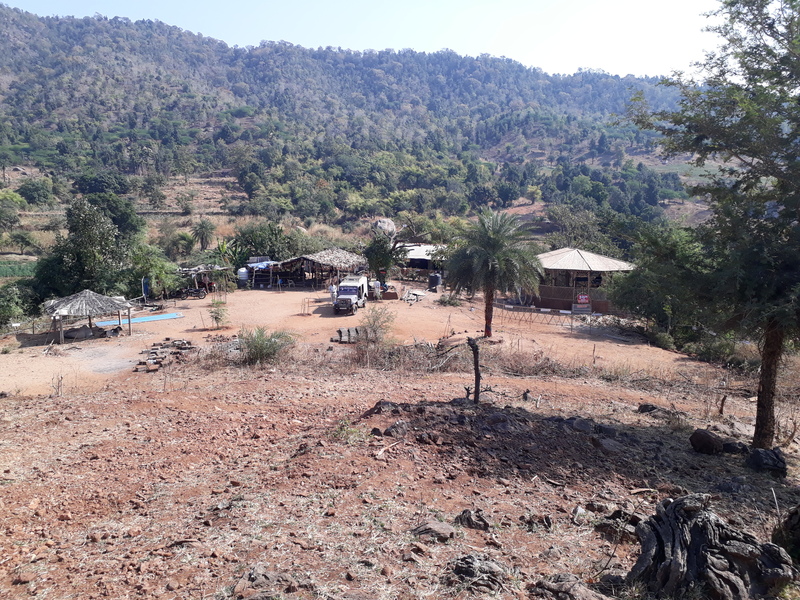 The centre is located in Moti Siholi village Near Chiloda, Gandhinagar, Gujarat. 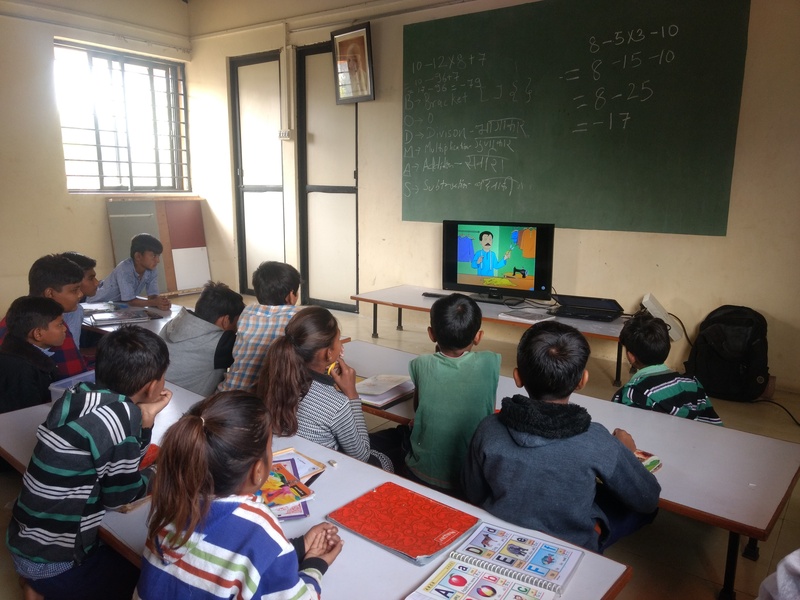 With an aim to promote care and healthy physical, emotional, intellectual, cultural, aesthetic, ethical and spiritual growth of the primary school children and to encourage them to stay on and complete schooling, we conduct remedial classes for the kids of Moti Siholi village in the age group 6-14 years. Sarjan believes that education is the most powerful weapon to change the world and to create change leaders. Sarjan strives to extend its support to students by providing them with fees, hostel expenses, learning resources etc. To encourage students to continue their education, Sarjan provided scholarship support to 823 (404 boys + 419 girls) students in Primary to Post Graduate level including professional courses between 2004 and 2016. Over 70 % of the beneficiaries hail from the severe opportunity deprived section of society like daily wagers, cobblers, tailors, rickshaw drivers and orphans. Besides these, Sarjan provides notebooks, drawing books and map books to hundreds of children of primary schools. 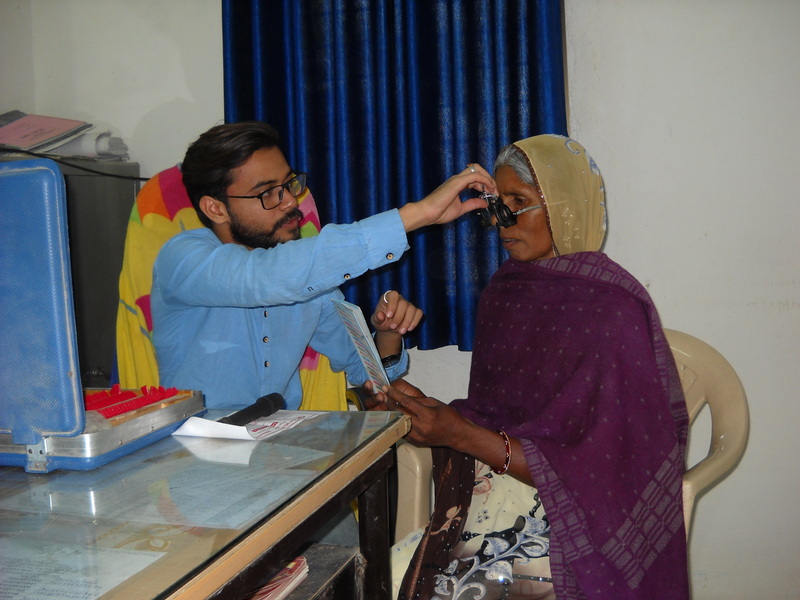 Sarjan Foundation organizes eye check-up camps in the rural hinterland of Prantij in Sabarkantha district of Gujarat, to ensure that people have proper eyesight. 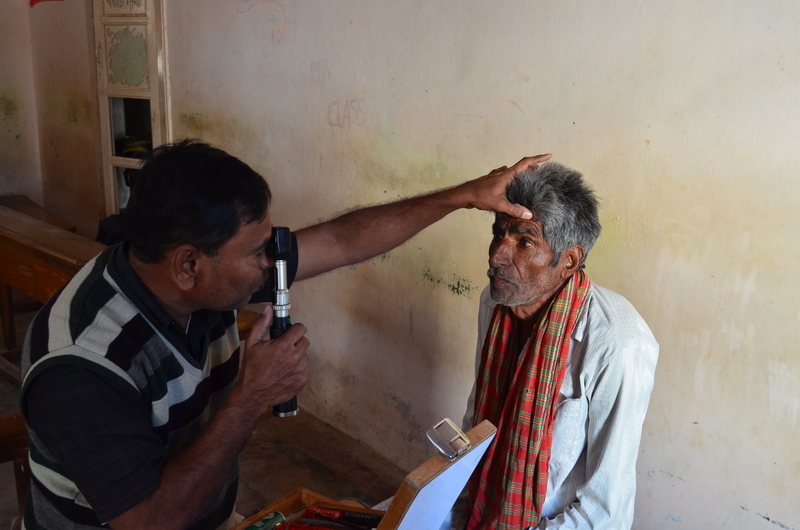 Sarjan conducts around 30 eye check-up camps every year in the interior rural areas in northern Gujarat. Lack of financial assistance compels the people out there to suffer from blindness throughout their lives. 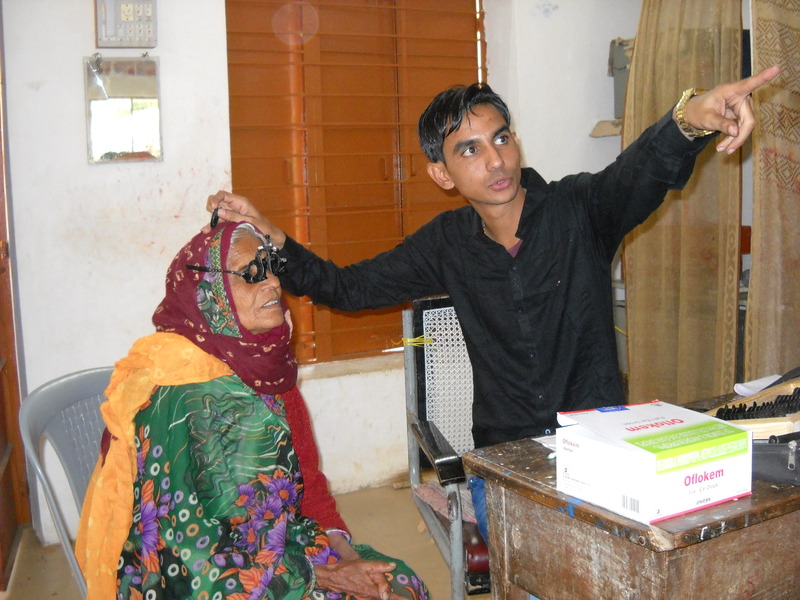 Sarjan tries to bridge the gap by providing low-cost affordable eye care support. Those identified with faulty vision are provided with numbered specs at a nominal price of ₹40. Sarjan also facilitates cataract surgery with lens implant for the ones in need, free of charge at the nearby speciality hospital. 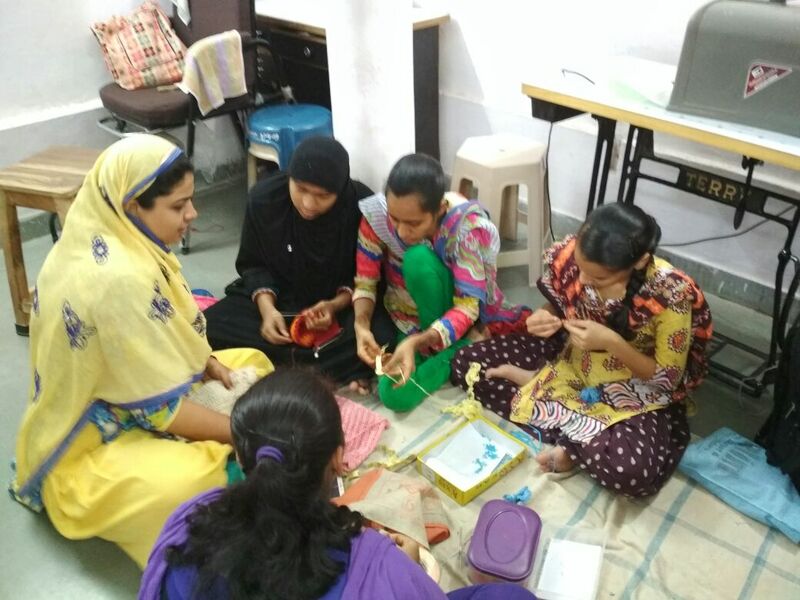 Sarjan runs various employment linked skill enhancement programs for the opportunity deprived youth from socio-economically weaker sections of society. 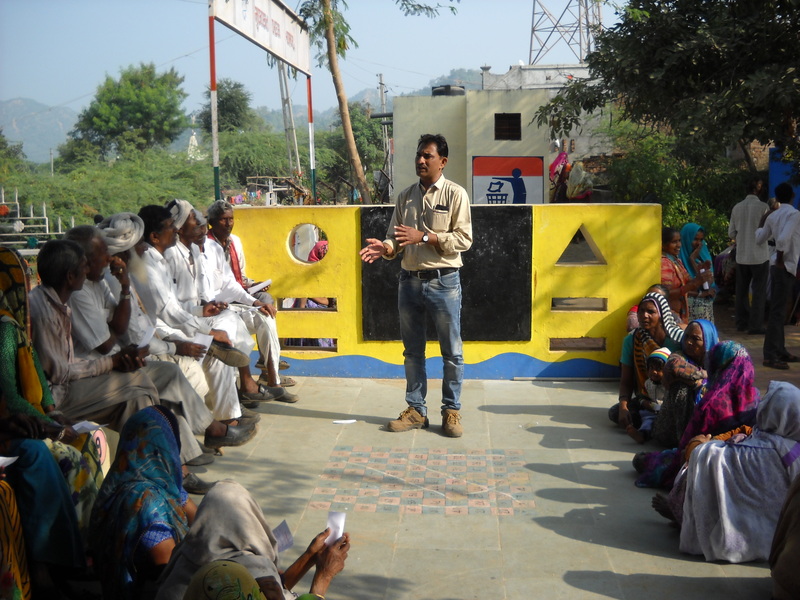 The objective is to build capabilities that help them take up livelihood opportunities. 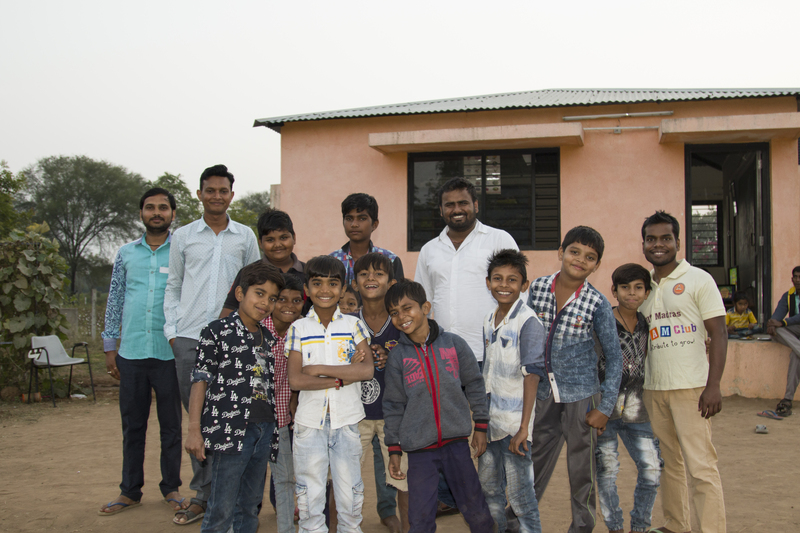 With an aim to provide a sustainable livelihood opportunity to the tribal youth Sarjan Foundation in 2007, started a vocational training institute called MARG (Hindi for ‘Path’) – A centre for learning life & livelihood skills in Amirgadh, a village in Banaskantha district of Gujarat state in India. Sarjan started imparting skills that help youngsters improve their quality of life, no matter what background they come from. By combining hard skills and humane skills, the mission of Sarjan is to create kind, compassionate, trained and effective humans. The centre presently trains students in Welding, Electrical wiring, Mechanical fitting, Turning, CNC lathe Machine-CNC Vertical Milling Machine and Computer operator trades. It offers both short-term (35 days to 9 months duration) and long-term (1 and 2 years duration) training courses. Some of its courses are NCVT certified. Boarding facilities are available. Sarjan has taken skills training to the doorsteps by reaching out to the residents of a sparsely populated tribal village in a difficult to approach remote area. The area is an Abhyaran (protected forest) where Adiwasi (original dwellers) have been living almost the same way for thousands of years. There is no paved road to get there, and so one has to walk a minimum of 6 km to reach the training camp. The training camp caters to 40 daily wagers who have shown willingness to undergo training for 4 months in carpentry, masonry and house wiring skills during their free hours. Our plan is to offer more trades which can help the aspiring but leftover youth to learn and earn a sustainable livelihood. While educating a child is the first step out of poverty, it is not the last. As education becomes more readily available to this generation, many students are graduating from universities. However, the job market is not growing commensurately and competition for jobs is getting tougher. For every 400,000 graduates ready to enter the workforce, only 80,000 find formal employment. 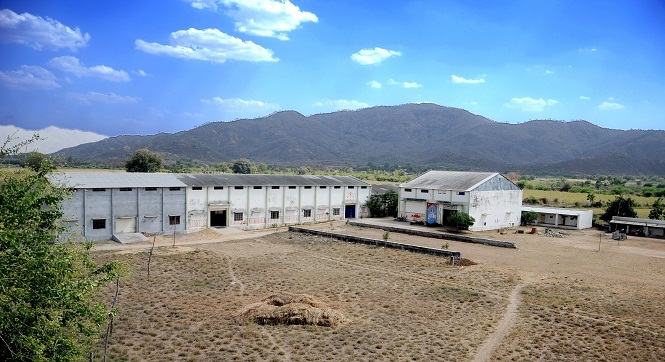 Robert F. Smith Technology Centre, Palanpur – For Reorientation & Development of IT & Soft Skills was set up in 2015 to enable graduates, mostly from the humble strata, to overcome their shortcomings and gain employable skills. It provides training in web technology (PHP), engineering design (Auto CAD), mobile application development (Android) and Tally Erp-9. Students are also taught basic financial literacy, soft skills, social responsibility as well as workplace behaviour. Women of Prantij, a semi-urban area in northern Gujarat had always been involved in household work and never had the opportunity to learn any other skills. 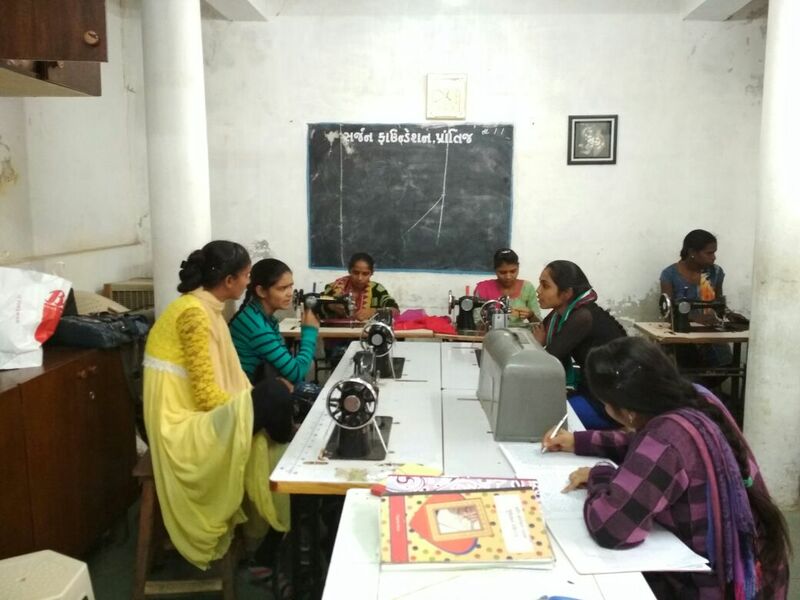 With an aim to make women self-reliant, dignified members of the society by imparting training in useful skills, an Art & Craft centre was established by Sarjan in Prantij in 2011. It offers skill training in tailoring, embroidery, mehndi or henna application, beauty parlour, crochet work/macramé work. Over 850 women have got training in different areas and earn a sustainable income for their families. Sarjan Foundation is a not for profit organisation committed to improving the quality of life of the opportunity deprived. It firmly believes that the opportunity deprived tends to fall by the wayside and hence either get or remain marginalized. Further the chances of these youngsters getting addicted to alcoholism or taking to crime increases manifold. Sarjan organizes various programmes directly benefiting over 18,000 opportunity deprived every year, through its welfare projects in education, healthcare, livelihood and women empowerment. Sarjan is helping bring about this change in over 200 remote villages across the state of Gujarat. Sarjan Foundation is surging ahead in its mission by imparting training in contemporary vocations, providing financial assistance to identified school and college going students and assisting other activities that help the targeted beneficiaries. To strive for building up a civil society, grounded in our cultural heritage & value system and living in harmony with nature. 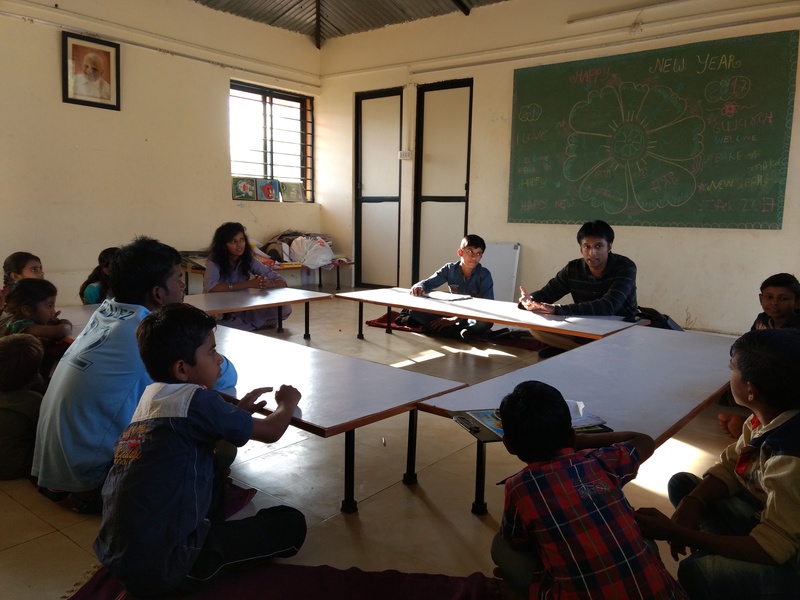 Sarjan’s mission is to sow the seeds of Love & Compassion, building Fraternity and providing a sense of direction and purpose to the rudderless young boys and girls from tribal, rural and urban clusters through imparting life and work skills. 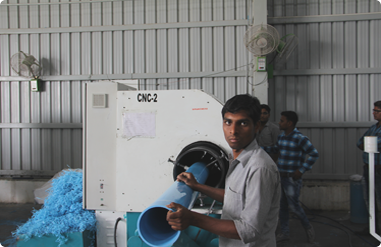 A state of art private ITI centre in the tribal belt of Banaskantha District offering skills training for grooming dropped out and less educated youngsters in hard skills with NCVT certification and own certification completely free of cost. Hostel facility available for candidates. 1732 candidates trained so far since 2007. Robert F Smith Technology Centre, Palanpur – For Reorientation & Development of IT & Soft Skills was set up in 2016 to enable youth graduates mostly from the humble strata to overcome their shortcomings and gain employable skills. Special Modules on Basic financial literacy, Soft skills, Workplace behaviour. The aim is to create a set of sensitive students who are physically, intellectually, culturally, aesthetically developed. The proposed pedagogy devolves the concept of classes and encourages children learning at their own pace with some nudging. Essentially expression/articulation (both written and spoken) along with mathematical rigour will be the backbone. Multi-skilling or at least skilling will be a must. Great emphasis will be laid on sports, music and cultural activities. Xth & XIIth certificate from National Institute of Open Schooling. New batch starts on 1st July 2018. Arts and Crafts Training Centre for skilling women in the semi-urban area of Prantij to make them self-reliant dignified members of the society. Over 850 women have got training under different courses and earning a sustainable income for their families. 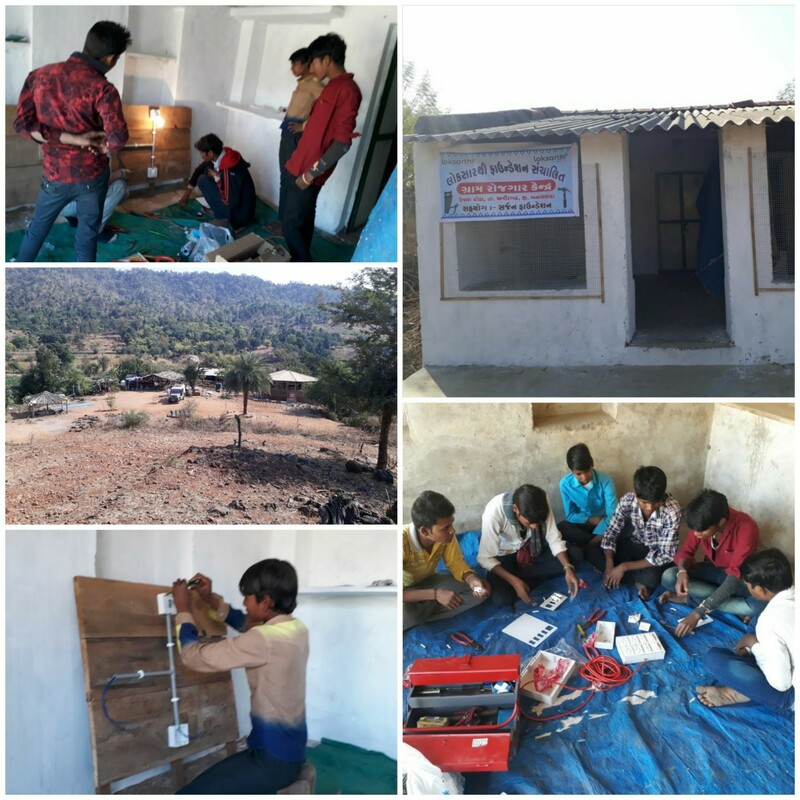 Sarjan Foundation has taken skills training to the doorsteps of a remote village named Khati Shitra a remote difficult to approach, a sparsely populated tribal village in Banaskantha District, Gujarat (India). Camping centre for 40 daily wagers who have shown willingness to undergo training. Certificate from Sarjan Foundation at the end of the program. 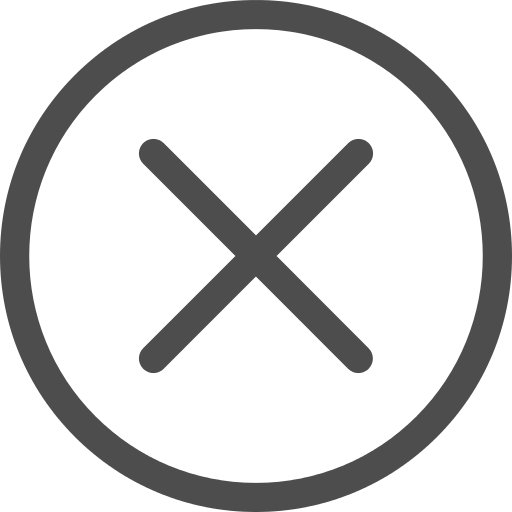 Trades offered – Fitter, Turner, Welder, Wireman, CNC machine & VMC machine operator and Computer programming assistant. 1732 students have graduated so far from MARG, Amirgadh. Over 75% are in constant touch with the foundation. 856 rural women trained at Art & Craft centre, Prantij. 192 of them are self-employed. Held 211 eye camps in remote locations so far. Disbursed over 88000 prescription glasses. 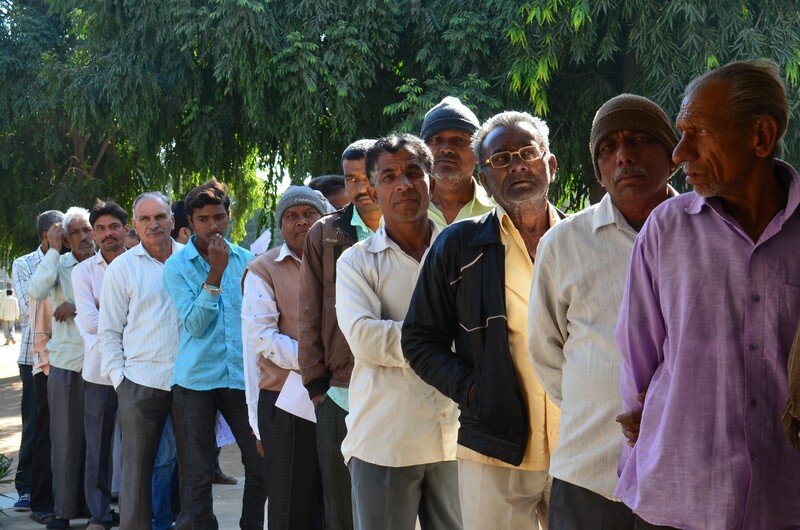 Over 8500 cataract surgeries performed. Over 800 students provided financial assistance, K-12 to higher education. 1300+ kids got to benefit from Balwadis in Prantij. Sarjan Foundation is surging ahead in its mission. 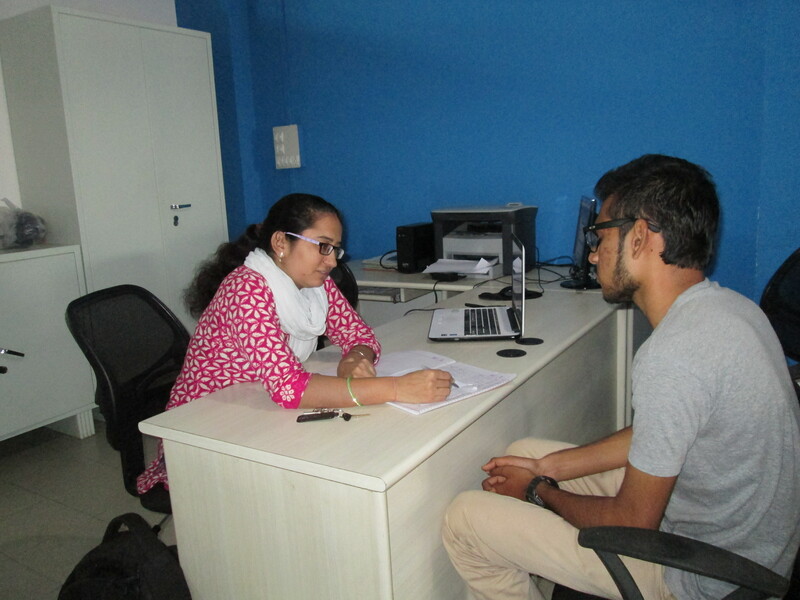 With a training capacity of 54 candidates in 2007, we have now reached to 500 + candidates annually. A Residential centre of learning at Siholi, Gandhinagar to provide skilling in the “right area at the right level” is under development. 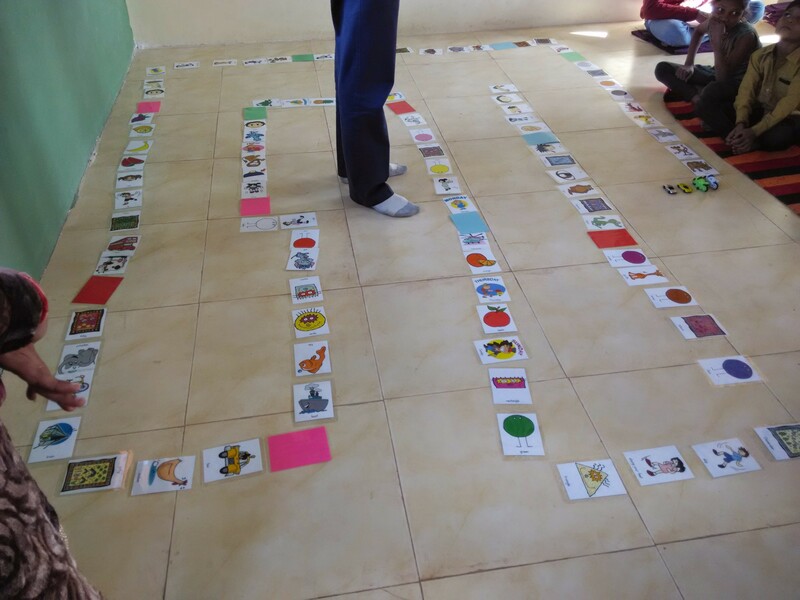 By understanding Capabilities, Capacities, Interest, and Inclination towards Academics, Sports, Theatre, Arts, Drama, Music, or other vocational skills, curated inputs can be provided. Thus honing the skill sets of the kids. 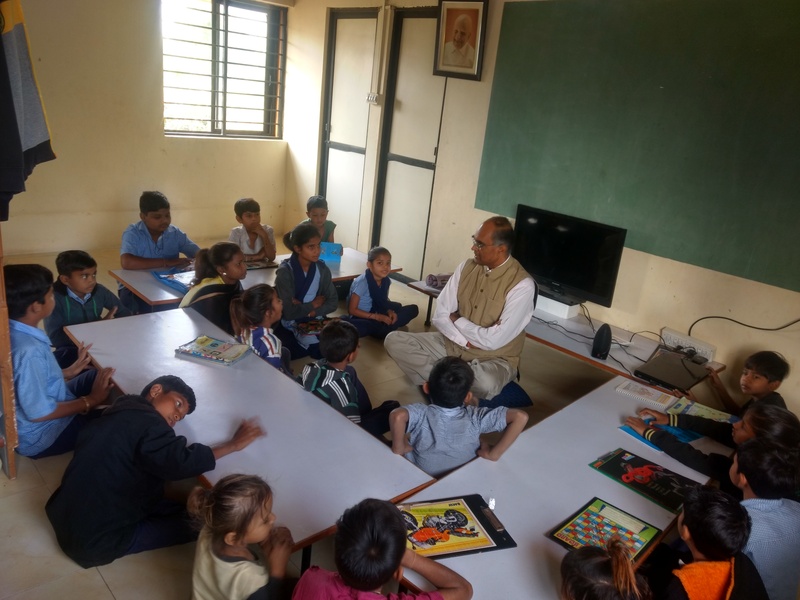 Enabling these kids in environment of joyful learning by grouping them into cohorts made according to their learning levels rather than their age is our constant endeavor. 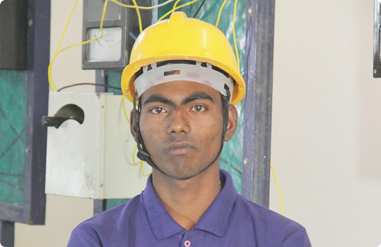 Enhancing Skills: Sarjan Foundation aims at providing training into futuristic skills which shall help the youth get sustainable employment opportunities and living life with dignity. Touching more lives: Sarjan Foundation believes in reaching out to more and more people in need. We plan to open more such training centres all over India where learning never stops and it is accessible to all. Building Stronger Social Fabric: With urbanisation speeding up and cities getting crowded, SF believes in strengthening our roots. To improve the social fabric of our country, it is necessary to uplift rural India. SF aims to train youth in entrepreneurship and other related skills, equip them with technical knowledge where they go back to their village and generate sustainable income opportunities for themselves and others. In Sarjan, we believe each individual can contribute and support in building a compassionate and secure society. Your time and initiative are deeply valued and appreciated. There are a number of initiatives, campaigns, events and projects of Sarjan, within our health, education and livelihood programs. Your voluntary support is very welcome. 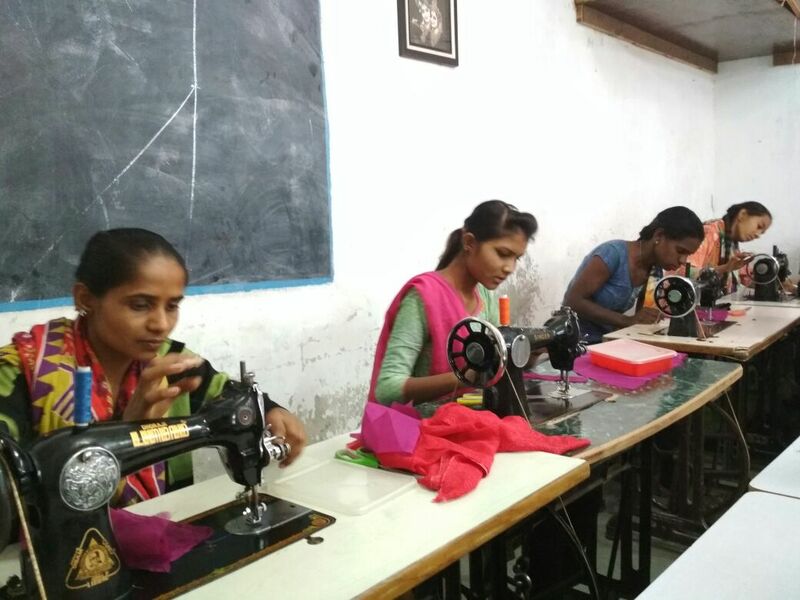 In our Amirgadh centre, a total of 210 opportunity deprived candidates are being trained to provide them sustainable and dignified livelihood opportunities. Support the cause by sponsoring candidates at an average cost of INR 36000 per candidate per year. 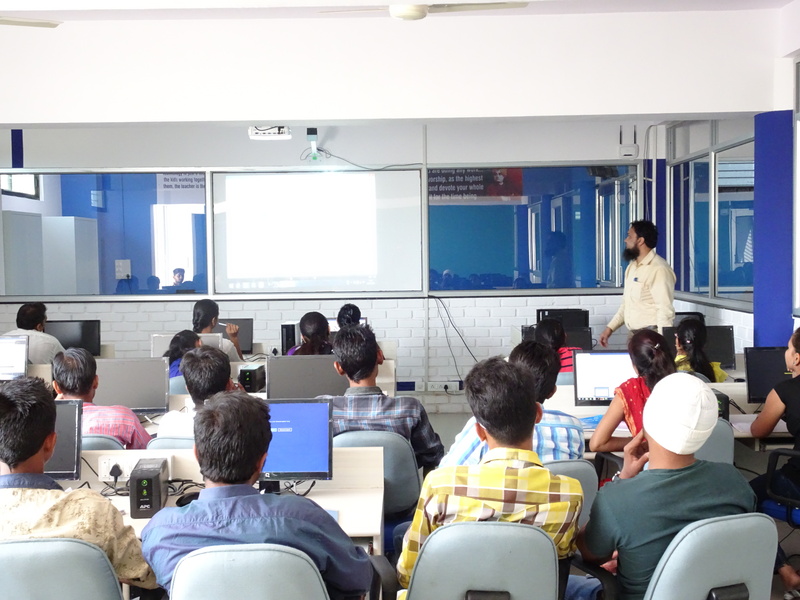 Sarjan is providing employability skills training in Mobile Application Development, Website Designing, Auto CAD & Tally to youth graduates of Palanpur. Support the cause by sponsoring candidates at an average cost of INR 15000 per candidate per year. 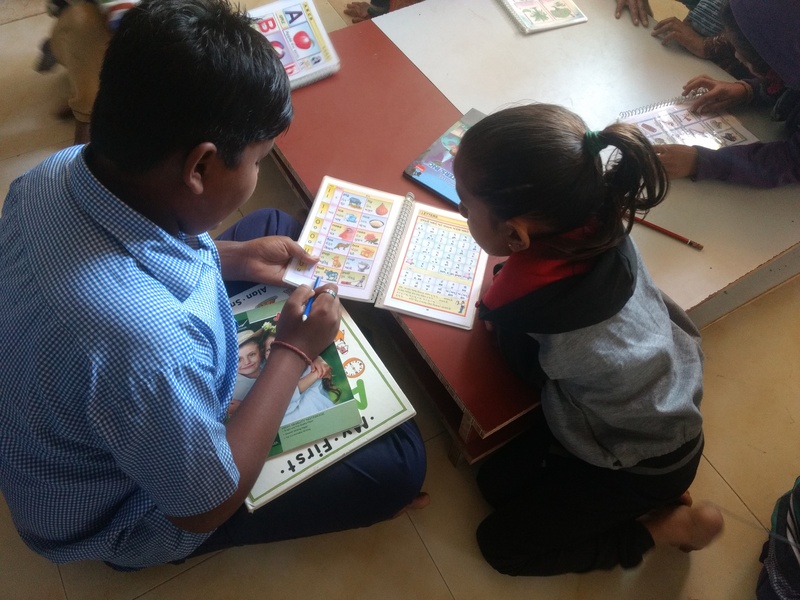 At BADRI, our aim is to educate kids with a pedagogy which devolves the concept of classes and will let children learn at their own pace with some nudging. 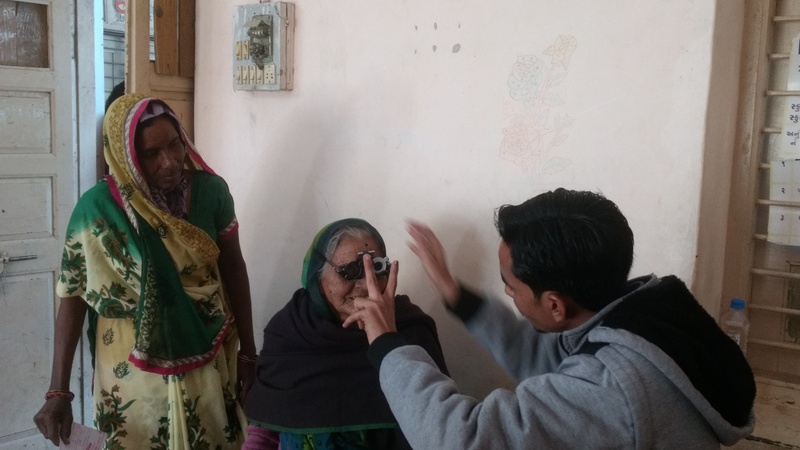 Sarjan organizes eye check-up camps in the rural areas of Prantij to curb needless blindness caused largely through cataract and glaucoma. Benefiting over 1 lakh people so far, cataract surgeries are done for free for identified patients. Each eye camp costs around INR 40000. Each year Sarjan awards scholarships to students of Primary to Post Graduate level and professional courses from the neediest strata of life. Contribute towards the scholarship fund and help the students from an underprivileged background to progress ahead in life. Sarjan has covered the journey so far with the active support and backing of philanthropic-minded individuals & entities from all walks of life. We need more people to join us on this journey and thus seek your support to contribute. We seek your help and participation in building recurring sources of financial support for infrastructure, in order to reach out to as many beneficiaries as possible. We seek your voluntary participation in taking care of various aspects of skill development and community engagement programs carried out by us. Your assistance will enable us in providing direction and purpose to the aimlessly drifting young boys and girls who may otherwise end up affecting the community in a negative way. **Donations to Sarjan Foundation are exempted under section 80-G of Income Tax Act. The foundation welcomes your support and help in every way. Thank you for showing your interest to volunteer with us. You can volunteer from remote too!! Thank you for expressing interest in associating with Sarjan Foundation, Ahmedabad . We will reach out to you soon. Which days of the week work best for you ? What time slots work best for you ? How long you can commit to be with SF? What kind of assistance you can provide? Let’s hear from some of the direct beneficiaries under different programs/activities conducted by Sarjan Foundation. The board of Sarjan comprises philanthropic-minded persons ranging from retired High Court lawyers, bureaucrats, industrialists who have great vision, social inclination and devotion towards giving back to society for the greater good. 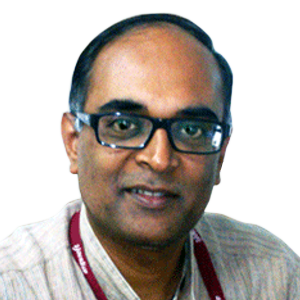 A highly experienced Sr. Advocate (Retd. 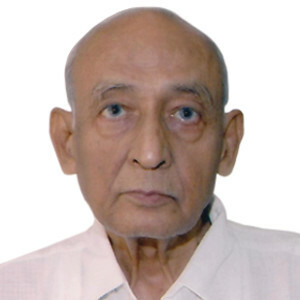 ), Gujarat High Court with 44 years of experience of standing at the bar, Bhalchandra Shah has been engaged in social work since his professional life. He and his other colleagues have set up educational Institutions like schools and Pvt. ITIs. Vasuben Shah, the Settler of the Sarjan Foundation, has a 40 years’ experience standing at the bar in the High Court of Gujarat. She has briefly served as a school teacher and a Lecturer in a College before joining the legal profession. While in active practice, she, with other colleagues, set up public charities known as ‘Swashray’ and ‘Friends of the Hospital Society’. 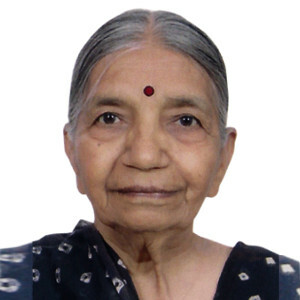 She had been a regular visitor to Municipal Hospitals over many years. She has helped several women in making their livelihood by preparing and marketing diverse food items and embroidery work. 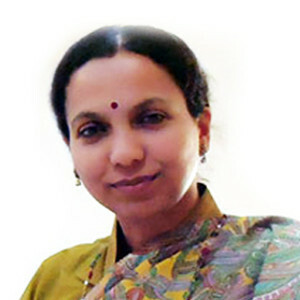 She has a varied experience in the field of education, health and hygiene and economic empowerment of women. Mukund Desai has a vast experience of administration in the Drugs and Cosmetics department of the States of Saurashtra, Bombay and Gujarat. He took a voluntary retirement while occupying a class I officer’s position of a Deputy Director. 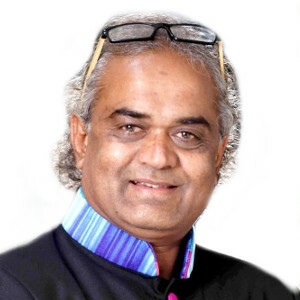 He is the founder trustee/member of the Sarjan Foundation, Prantij Kelavani Mandal, Shreyas trusts and Prantij Dasha Shrimali Vanik Gnyati Mandal and is on the Board of Directors of Shaival group of Companies. A scientist, civil servant, author, administrator, widely travelled development practitioner. Passion for human development and service to humanity best describes her mission. 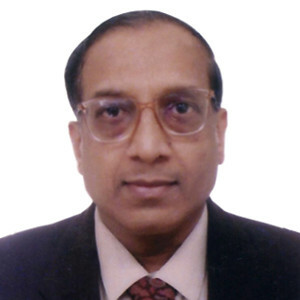 Founder and Chairman of Hari Krishna Exports Pvt. Ltd. 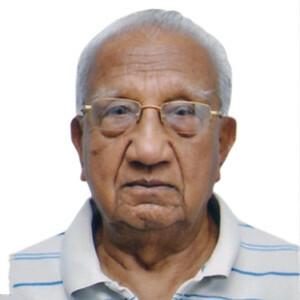 Founder and Chairman of Hari Krishna Exports Pvt. 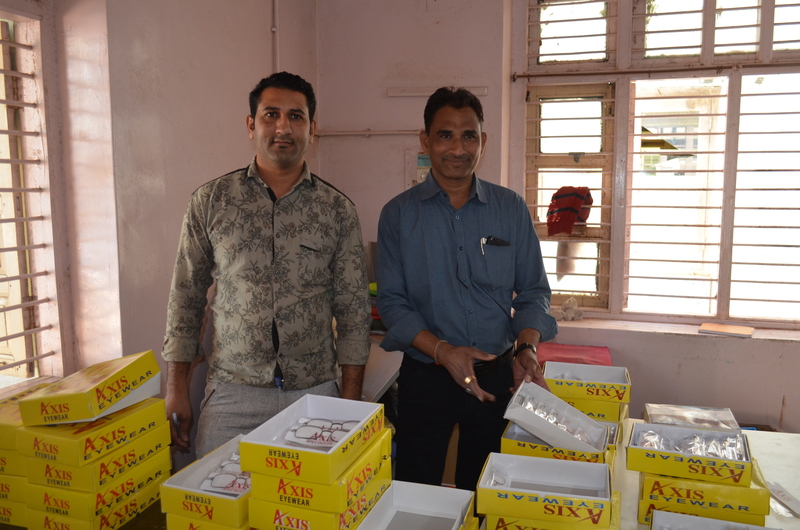 Ltd., a Diamond manufacturing and exporting company with manufacturing units at Surat known for his altruistic nature and extra mile rewarding activities for his employees. 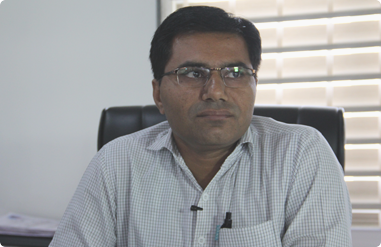 President, Gujarat Chamber of Commerce and Industry & Chairman, Nexus Infratech P. Ltd.
Shailesh Patwari, a Chartered Accountant turned Industrialist has set up Dyes, Chemicals and Pharmaceutical Manufacturing Units. He is currently President, Gujarat Chamber of Commerce & Industry. 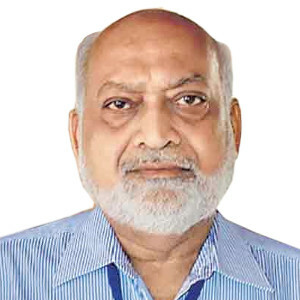 He is a member of the executive committee of the Naroda Industrial Association, Gujarat Dyestuff Manufacturers’ Association, Prantij Kelavani Mandal and actively associated with many social organizations. 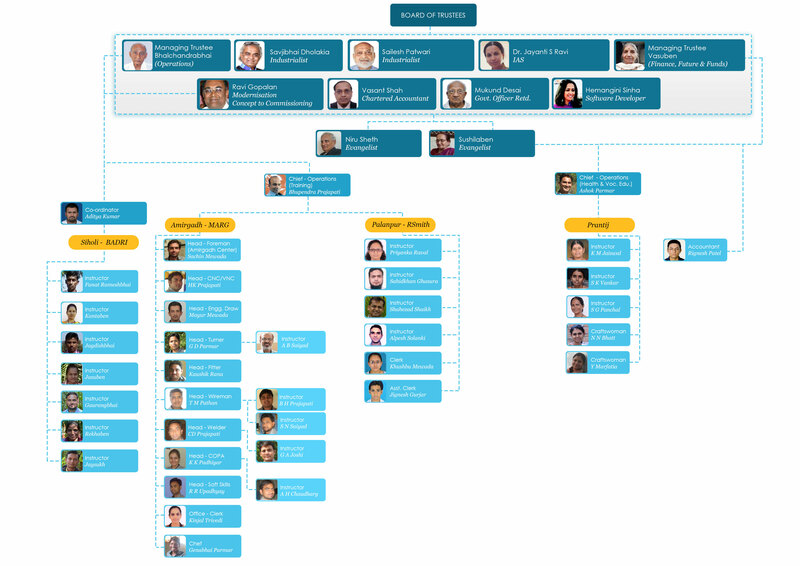 Worked on the Board of Torrents Ltd as an Executive Director. Serial entrepreneur with 20+ years of experience encompassing system engineering, finance and operations, wearing different hats as CEO, CTO and COO. Working towards thinking, designing, developing and implementing disruptive concepts/technology largely in the field of education and health so as to touch human lives and make a positive difference. 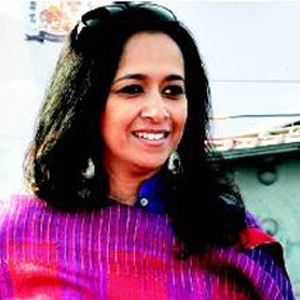 A Social Entrepreneur, Ex- NID professor, Socialite serving on the boards of various charitable organisations. She has her interest in causes related to Unemployment, Education and women related issues. A glimpse of activities done under the aegis of Sarjan Foundation. Sarjan Foundation (SF) is a non-profit organization (a public charity) registered under the Bombay Public Trusts Act, 1950 vide Reg. No.E/11269 Ahmedabad on 26.3.1997. It is also registered under the Foreign (Contribution and Registrations) Act, 1976 vide Registration No. 41910347 dtd. 24-3-2007. Donations to Sarjan Foundation are eligible for tax exemption as per Section 80G of the Income-tax Act, 1961.